Malta is not the only European Capital of Culture in 2018. The other city is Leeuwarden in the Netherlands. Its Director Tjeerd van Bekkum stated in an interview with the largest Dutch news organisation NOS that his committee no longer sends official representatives to Malta. The Frisian foundation LF2018 (the equivalent of V18) has suspend the cooperation with its Maltese counterpart. It has also frozen all invitations to V18 until Jason Micallef “distances himself from earlier hurtful statements about the death of a Maltese journalist Daphne Caruana Galizia”. “The values ​​of European Capital of Culture have come under pressure from representatives of V18 due to the way in which the V18 organization manifests itself in the (social) media about the issue of the journalist,” writes the Frisian organization. Meanwhile Jason Micallef still has the backing of his bosses. Joseph Muscat said Jason Micallef was exercising his right to free speech. No one contests Jason Micallef has the right to be a vicious, petty, lying, cruel village idiot. 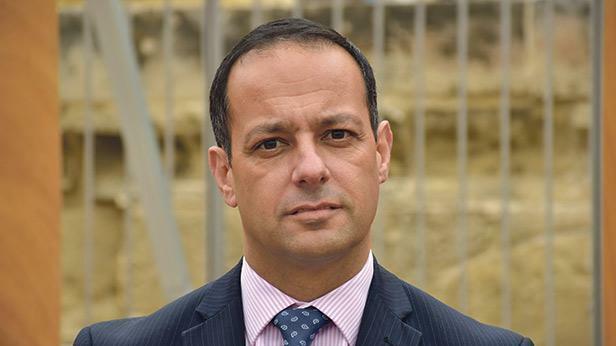 It is his fitness for the role of chairman of the Valletta Capital of Culture program that is contested here.